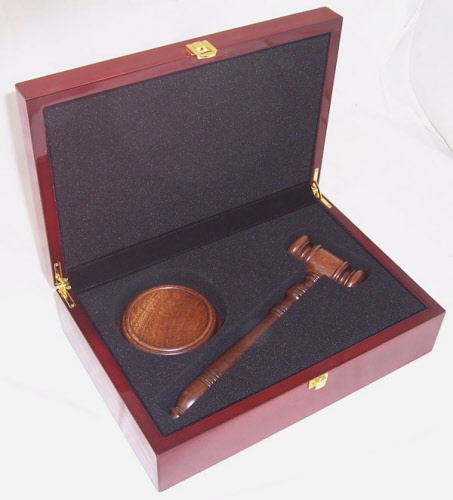 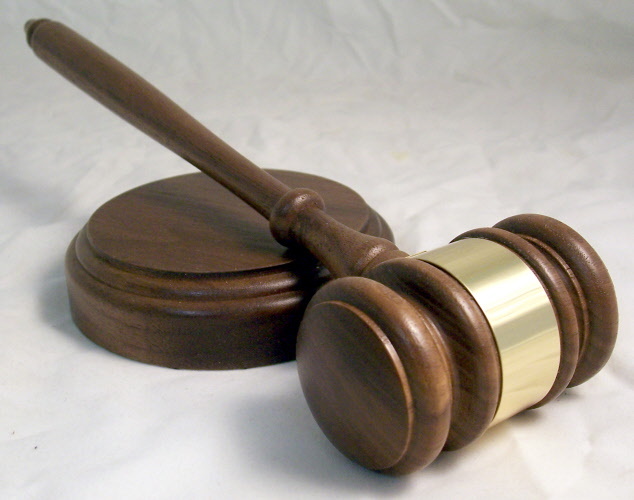 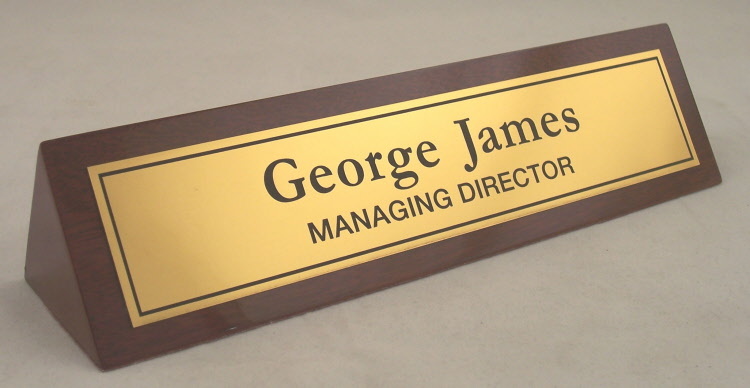 We can engrave or surface mark most materials, flat, cylindrical and sometimes even odd shapes. 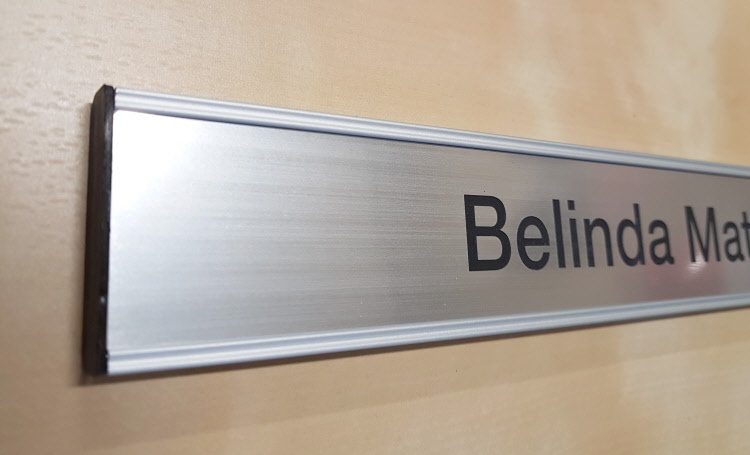 All our engraving is done with high precision computerised engraving machines and we routinely engrave stainless steel, mild steel, aluminium, brass, plastics and glass & crystal items. 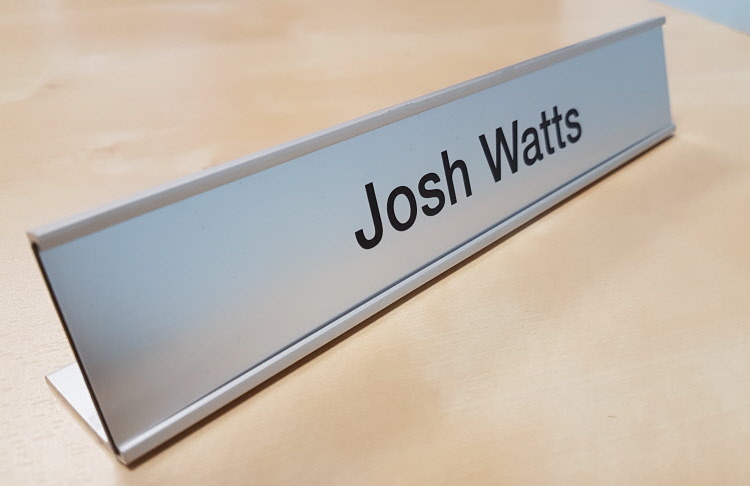 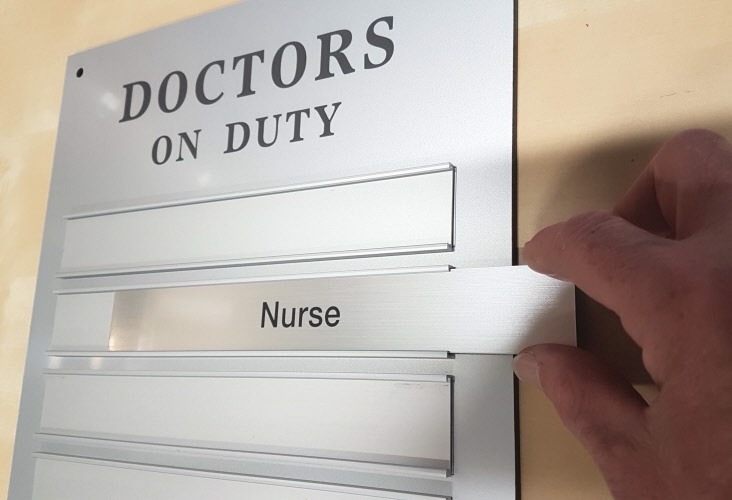 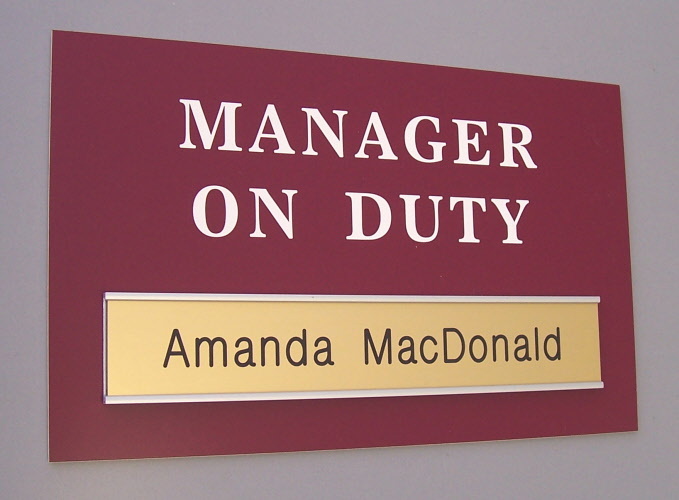 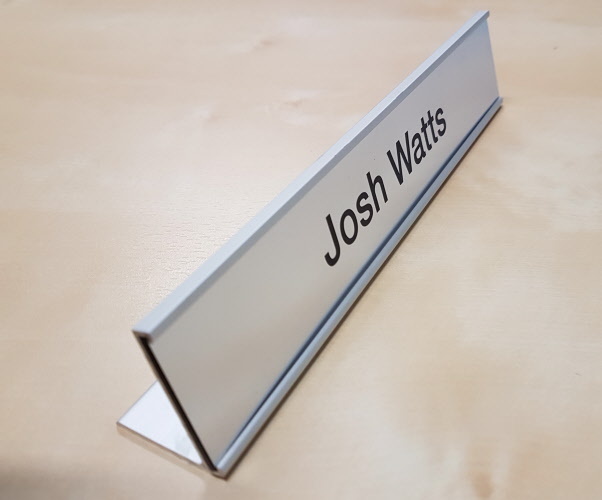 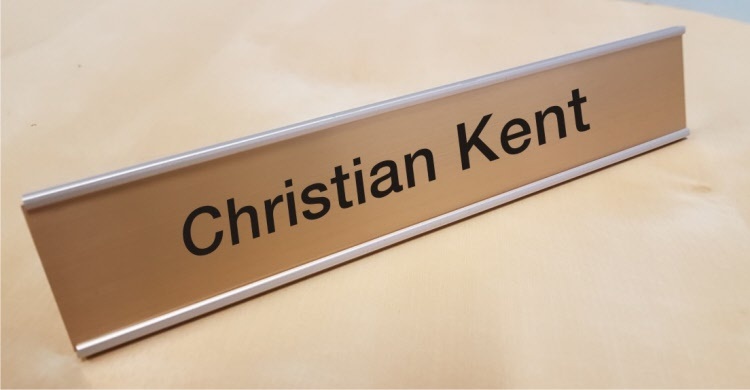 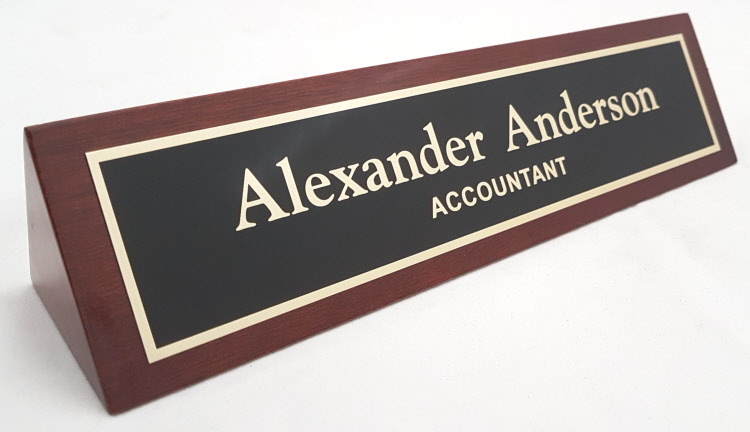 We also stock and manufacture a range of office signage products ranging from meeting room in use sliding signs, name bars, door signs, reception and directional signs. 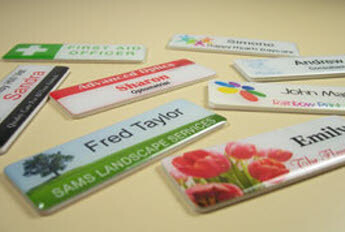 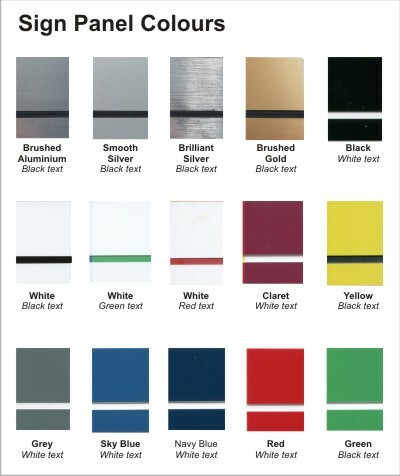 We can manufacture any of these with your own choice of wording. 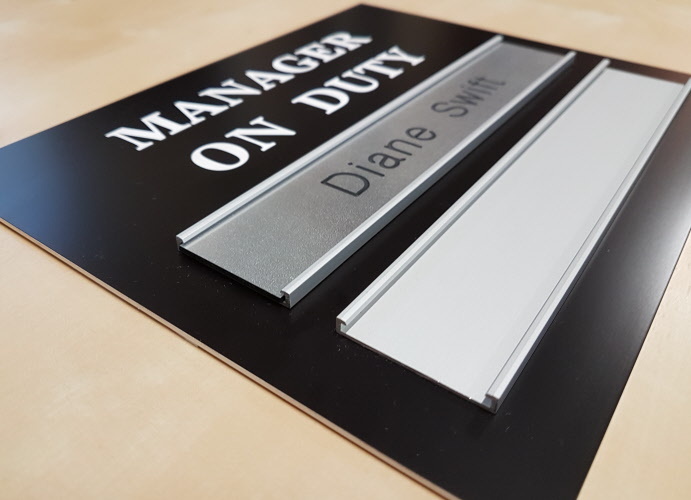 We can also supply a range of glass and crystal trophies for corporate awards and special functions, and we can customise items to your specific theme. 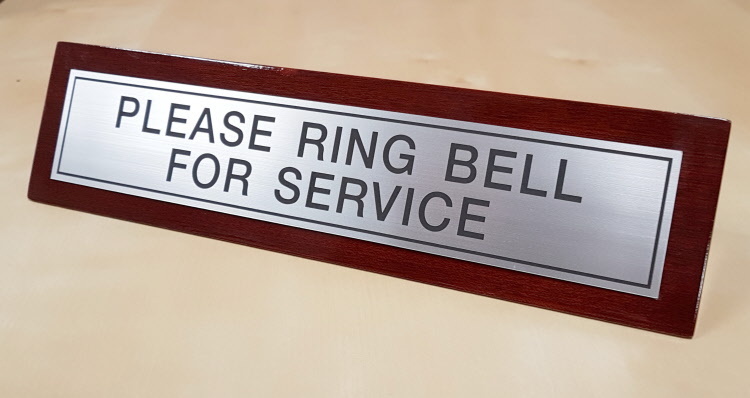 We pride ourselves in the high quality of our work, reliability of our service, while still offering competitive pricing.